Chill all your ingredients in the fridge. Time: Takes about 5 minutes. Notes: I LOVE lime but the acidity from the pineapple may be enough for you, so taste this and then decide if you want the lime as well. I also think this would be gorgeous with a little fresh ginger. 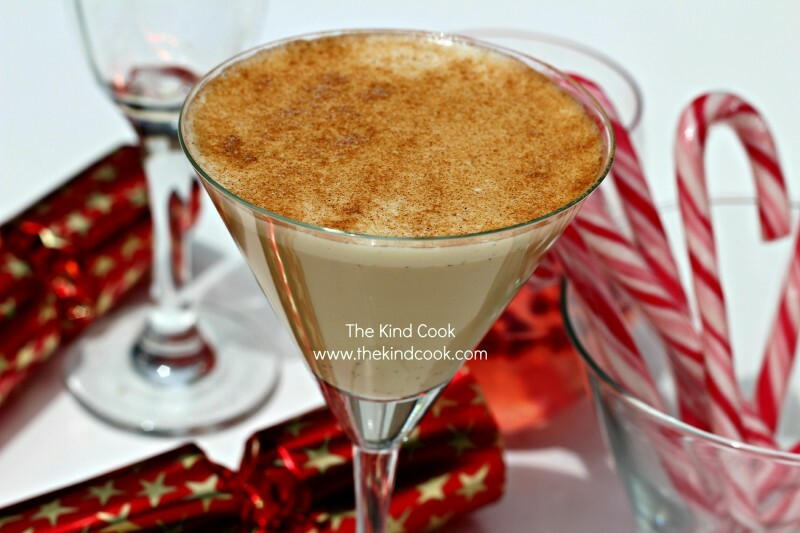 I was first introduced to egg nog when I lived in Canada many years ago and I loved it. So when thinking about Xmas recipes this year, I was determined to create a dairy and egg free nog. I researched how people were doing it and found some used avocados, some bananas, or vanilla pudding mix and also tofu. My first shot at it I tried using silken tofu to mimic the thickness, but I ended up with a really earthy flavour. Second time I simply made custard and added maple syrup to sweeten it. It was lovely, simple and I am thrilled! 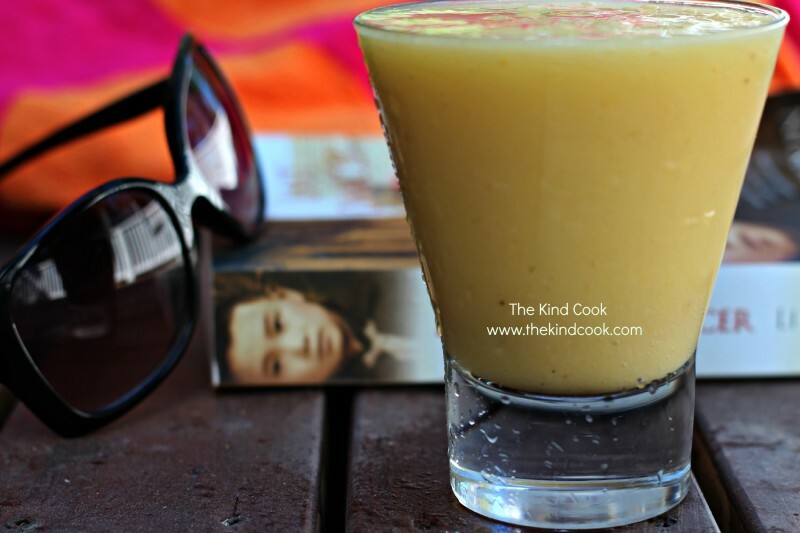 Next time I am going to make it with a non gluten free custard powder though and may even use a little more so it’s slightly thicker but I tell you…I drank my weight in this yesterday at our xmas lunch. 1 vanilla bean, split lengthways and seeds removed. Don’t stress if you don’t’ have a vanilla bean. It just makes the nog a little more special. Make the custard as per the packet, using the 4 tablespoons of custard and the litre of Bonsoy. Then whisk in the rest of your ingredients. Allow the mixture to cool, then refrigerate. When you serve the cooled nog dust it with some cinnamon sugar. YOU DO Mix 1 tablespoon of Elderflower cordial and chilled lemonade into a sherry or martini glass. 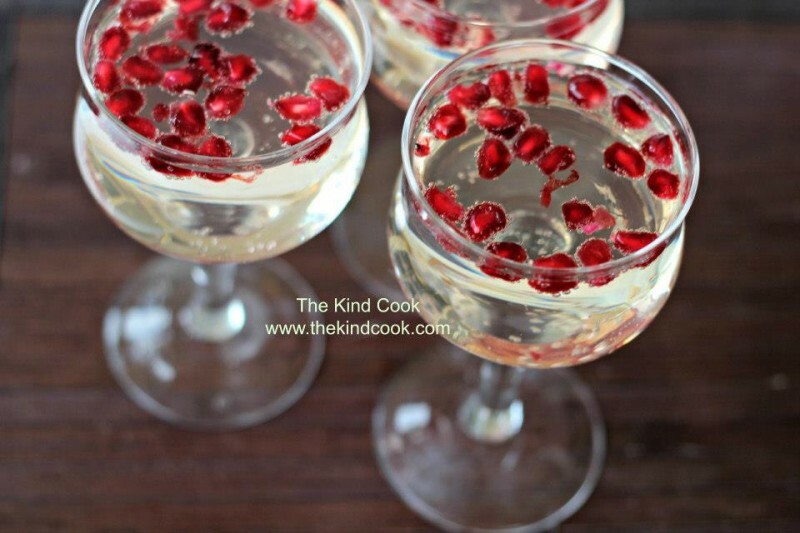 Drop loads of pomegranate seeds into each glass. Think warm summer’s day, soft breeze, the scent of rosemary & sage floating from the kitchen as your nut roast cooks, the “cheesecake” is setting in the fridge….Family and/or friends throughout the garden, the laughter of children and a full chilled glass of this..
…OR a quiet child free do and a glass of this with a generous dash of vodka :”..! Put the maple syrup and water in a pot, whisk them together and bring to the boil. Simmer gently for a few minutes. 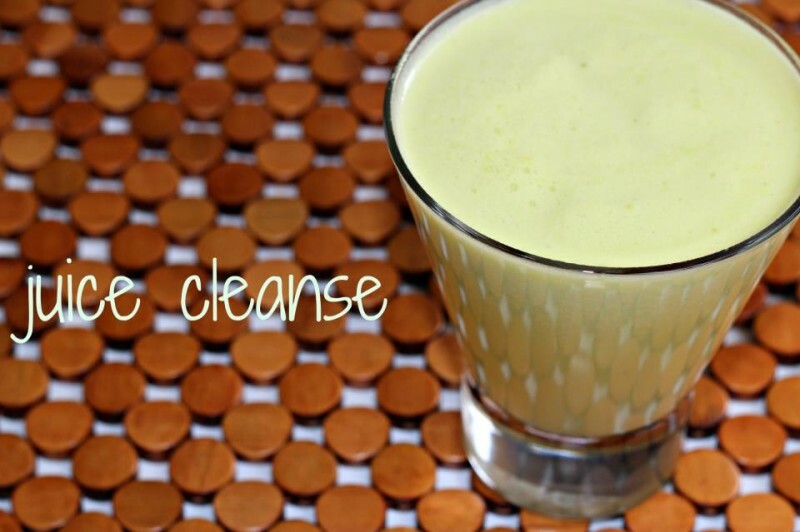 Turn the heat off and whisk through the lime juice. Place in the fridge till chilled. 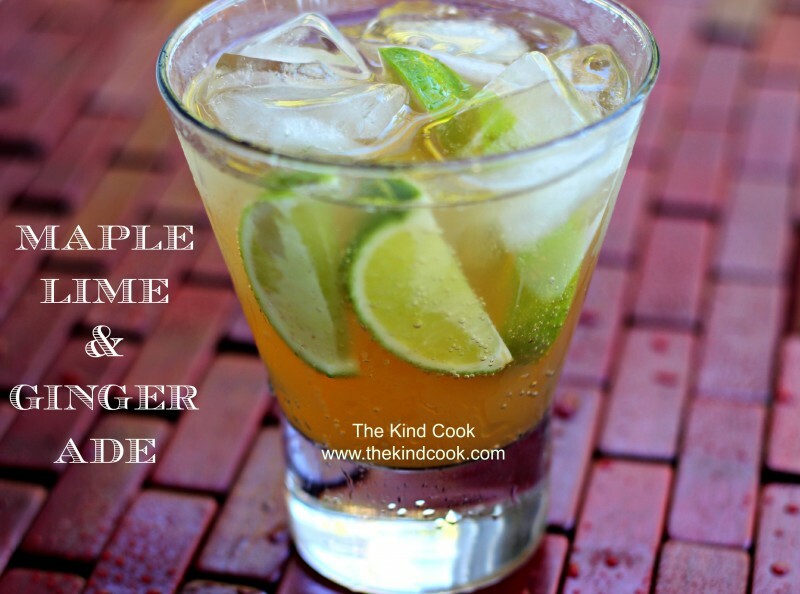 Pour equal amounts of the maple and lime mixture into 4 glasses filled with ice and top up with ginger ale. Make a big batch of this and fill a jug with loads of mint and some slices of lime and offer it the kids instead of cordial. Or skip the toast and enjoy this for breakfast. 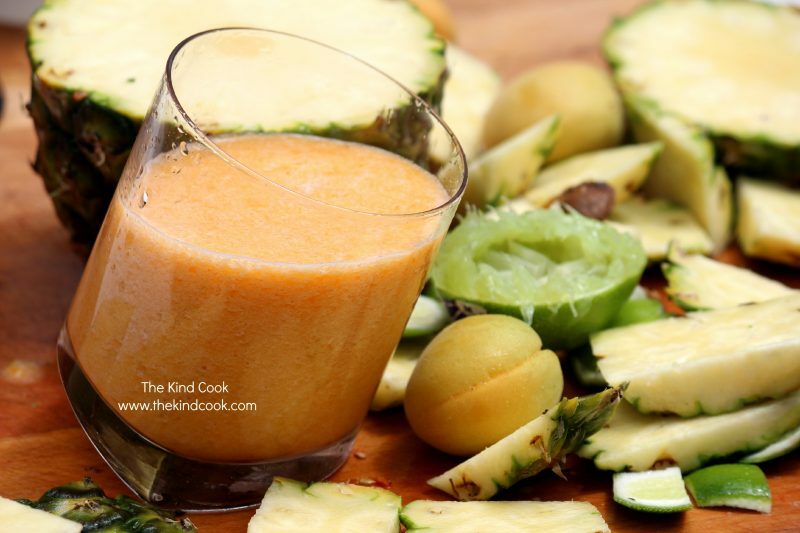 Put the pineapple, apple, lime & fresh ginger if you are using it through your juicer. 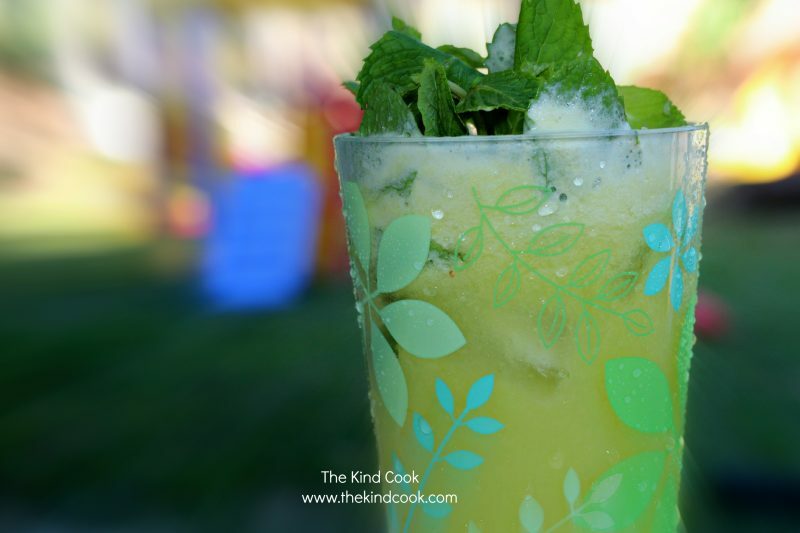 Half fill a tall glass with ice, add the mint and pour the mixed juices over the top. Notes: Refrigerate your fruits until they are nicely chilled before you juice them. I had an iced coffee a while ago and it just didn’t hit the mark. So I had a go at my own version of iced coffee, with one of my favourite plant based milks ~ hazelnut! 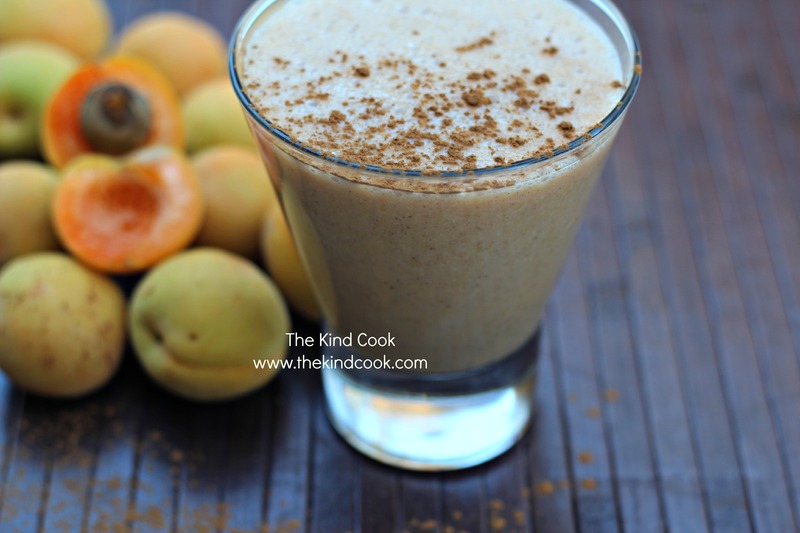 Blend the hazelnut milk, coffee and the maple syrup until well combined. Put the ice in a tall glass. 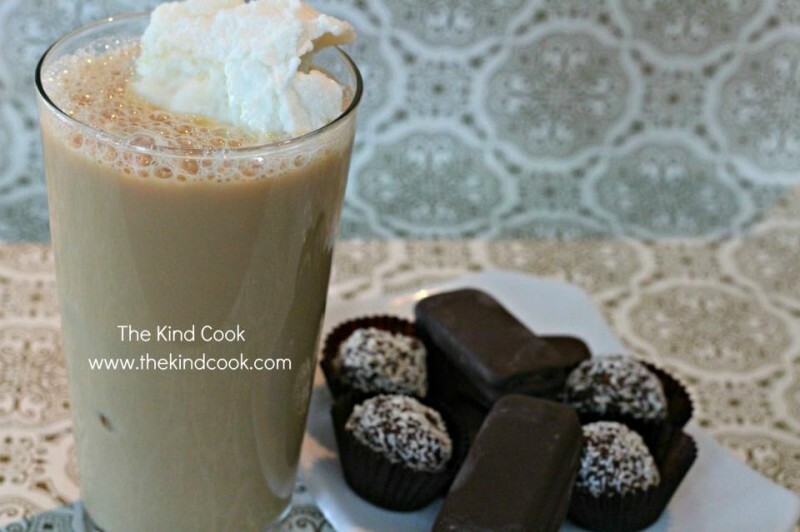 Pour the milk and coffee mix over the top of the ice and top with your ice-cream. This is why I love food! The diversity of what and how you can prepare a dish is incredible. The 1st step is crucial. Believe me. My 1st trial I just threw the xanthum gum into the milk and blended it and I ended up with nasty little lumps. It turns out that xanthium gum is so incredibly fine that it sticks to itself so it needs to be ground down with another dry ingredient before being added to a wet ingredient. Grind the xanthum gum and cocoa together with a mortar and pestle. 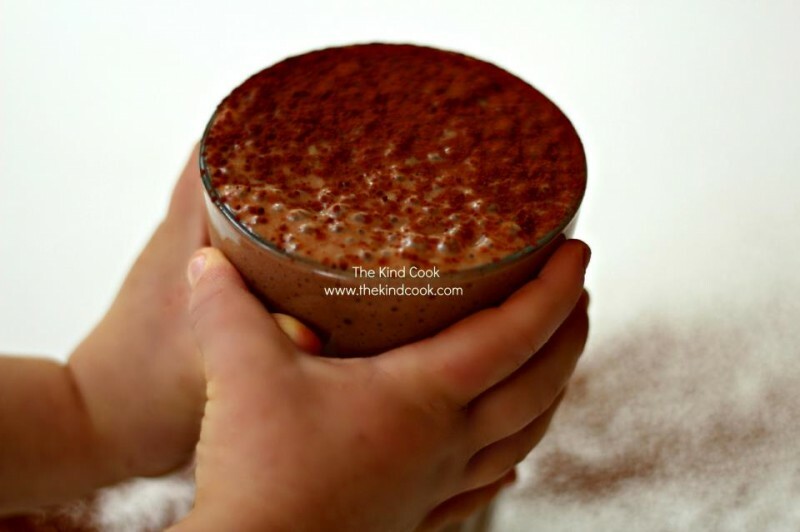 Place the rice milk in a blender and add the xanthum gum and cocoa mixture a little bit at a time and blend. Keep adding until it is all in the rice milk, blending each time. Add the cocoa and maple syrup and blend. Carefully add a few drops of peppermint essence at a time until you are happy with the flavour and blend. Notes: If you don’t want to use essence you could infuse a mint flavour into the milk by slowly bringing the milk to the boil with a heap of fresh, washed mint leaves. Allow it to cool, remove the leaves and refrigerate the milk until chilled and then proceed with the steps above.